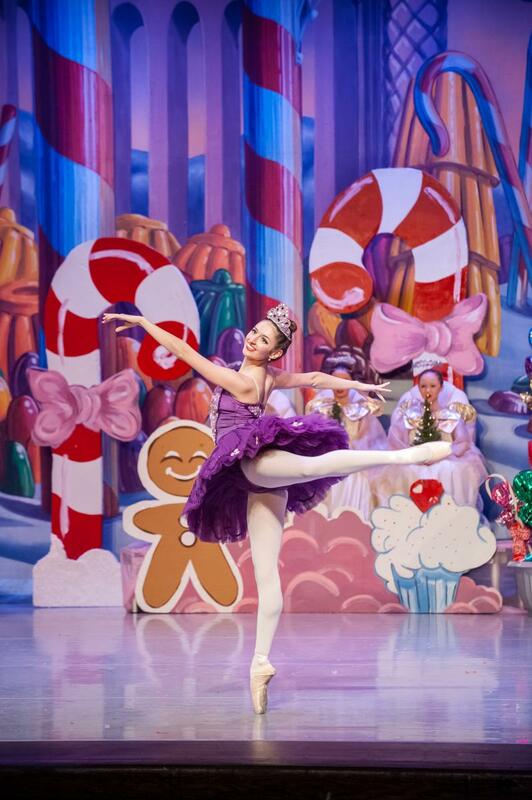 Studio West Photography is the official photographer for Dancenter North. 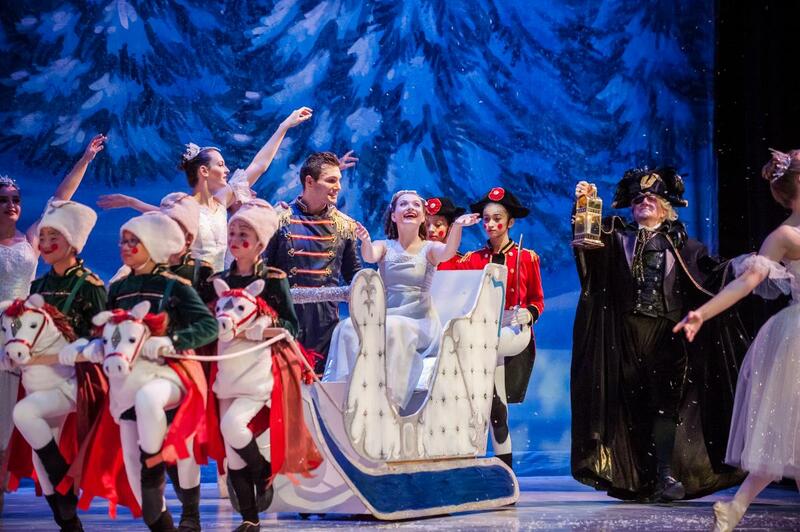 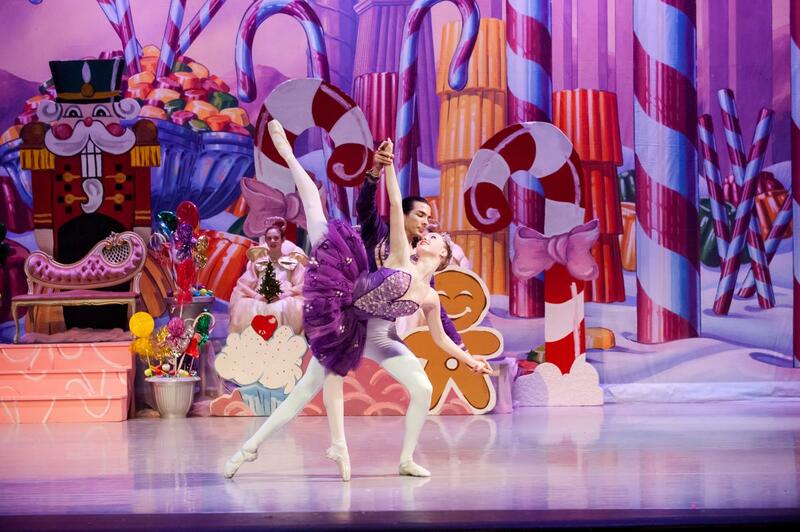 The largest and most lavish version of the holiday ballet in Lake County! 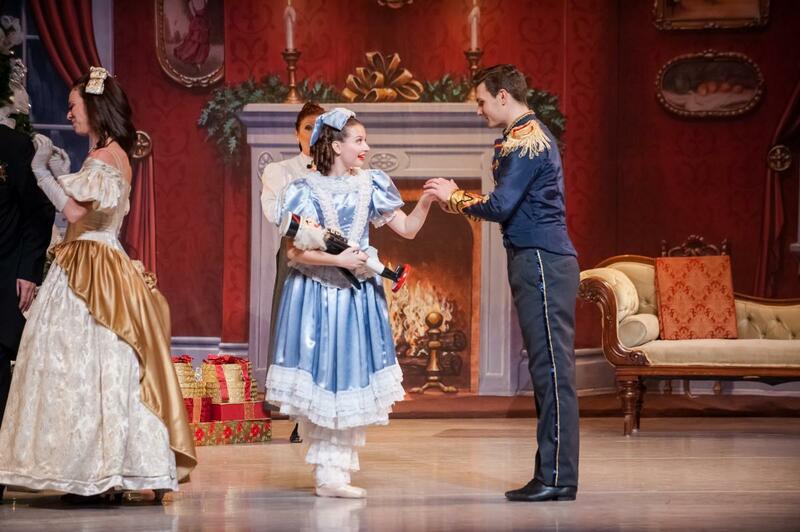 Clara's dream has been brought to life in a beautiful production by Dancenter North that features over 100 performers, including internationally renowned guests artists. 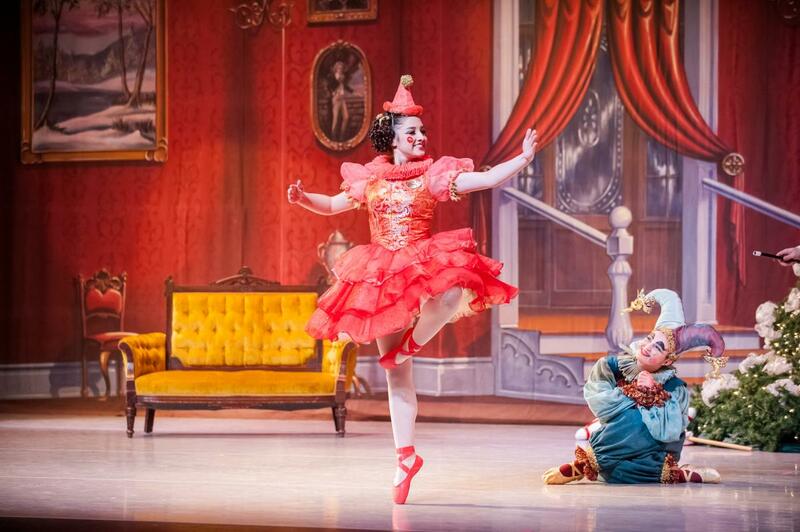 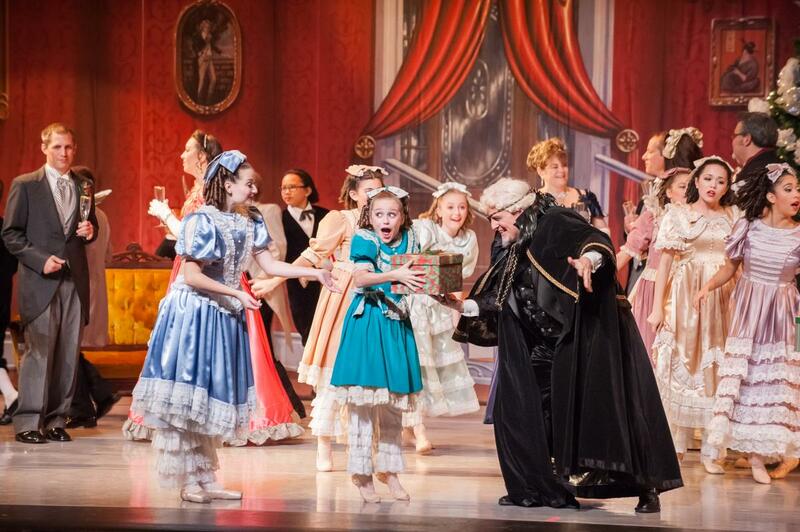 For 29 years, "The Magic of the Nutcracker" has been Lake County's favorite version of the classic holiday ballet.